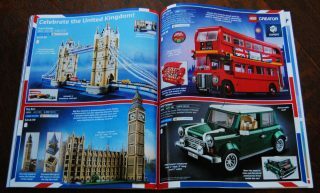 The first two things are important, but the third has made me feel like a kid again, looking through toy catalogs. So here is what happens to my brain as I page through those two catalogs. First, the “Holiday 2017 Catalog” that came back in October. Greetings from London! A London Double-Decker Bus? Big Ben? I know my girlfriend would love those, but they’d be more fun to build together, so not now. Wait, A LEGO MINI Cooper? No, you don’t need that, you want that! Ghostbusters sets? Ecto-1 and the Firehouse Headquarters? They’re cool, but you don’t need them… Keep flipping. Wow, these Batman sets are pretty cool, but keep moving… Wait, The S.H.I.E.L.D. Helicarrier? That’s amazing! But where would you put it? No, you don’t have the space, it’s HUGE, keep moving… The Thor vs. Hulk: Arena Clash is smaller, but it’s too small, so keep flipping. Star Wars? Wait, we could be in trouble, and by we, I mean my wallet. That First Order Star Destroyer is epic! Kylo’s TIE Fighter? The DEATH STAR!? And it comes with 23 minifigures and 2 Droids? Again, you don’t have the space! 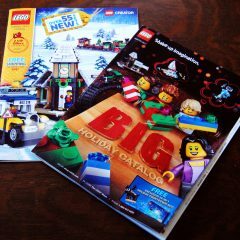 Second, the “Winter” catalog subtitled “BIG Holiday Catalog” that came two weeks ago. This one starts with the CITY stuff, not a big deal. But there’s a Jungle Exploration Site that has part of a plane, so for any fans of LOST, you could kinda make it happen with LEGO if you wanted. But that’s not me, keep going. More Batman, but that Arkham Asylum is pretty cool. Again, where would you put that thing? Ah, that Helicarrier again! But with a $349.99 price tag and no place to display it, it’s much easier to turn the page this time. 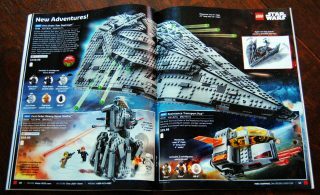 Here come those Star Wars page spreads again… Hide the wallet! Ooh, that Women of NASA set is affordable and would look good next to the Saturn V on my mantle… Hold on tight, it’s hard to… No! Just turn the page you dummy! Wait, is that Johnny Five? From Short Circuit? No, it’s just a robot named Vernie that looks like him… Use some self-control! But that Technic Porsche 911 GT3 RS looks badass! Nevermind that, turn the page! 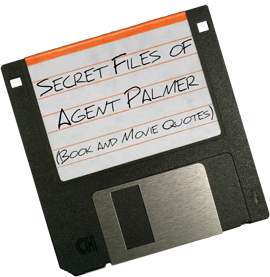 Yes, I know, that was kinda self indulgent. But still, looking at some of this stuff, it’s easier to exercise some semblance of self control now that it is my money. 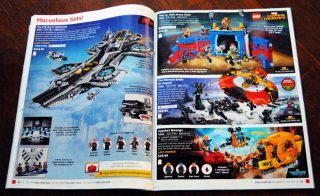 So, have you as an adult looked through any LEGO or toy catalogs with similar interest?